Rainbow Medical, working in close partnership with our customers, designs and develops bespoke plastic joining and cutting technologies for the medical industry, to meet customers’ required specification and material selection. 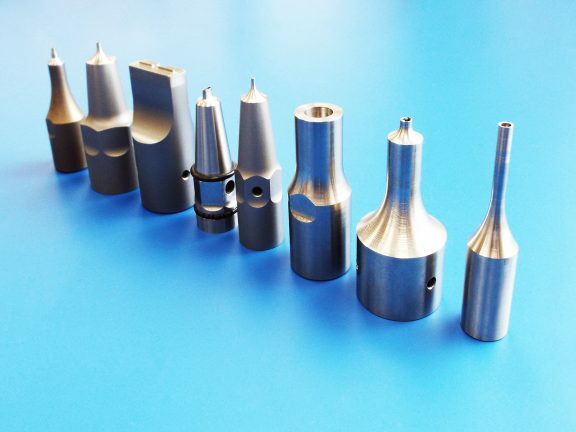 We further develop prototype tooling to prove the application, conduct detailed trials and test the customer’s components to ensure that they meet specification. Once proved, we manufacture assembly equipment for small to large scale production. We can provide custom tooling solutions and special purpose machines for all your welding and joining requirements. 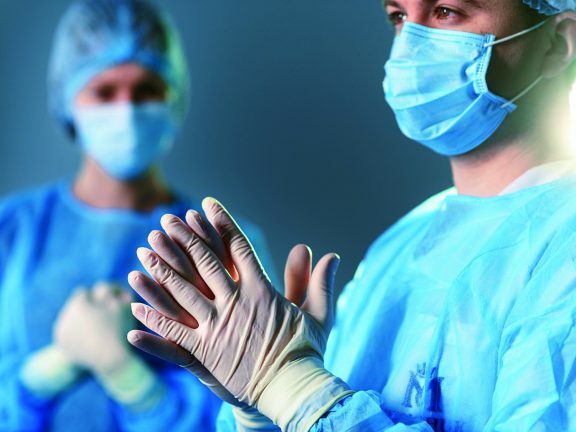 Our welding systems have been designed specifically for the medical device industry and for cleanroom operation. With our unique customer and development service, we offer you a turn-key solution for quick and easy installation with minimum distraction to your current production line. Rainbow provide full after-sales support, schedule service and calibration. Our training programme allows your staff to conduct diagnostic tests, software updates and routine maintenance. All machines are supplied with a comprehensive service manual and a 3-year parts warranty. All parts have a unique part number laser etched on the surface for ease of identification and replacement. 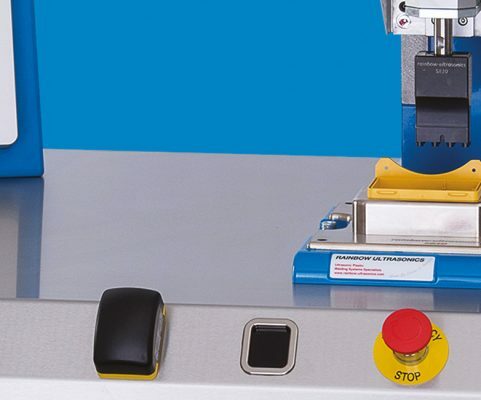 Full range of ultrasonic welding equipment to meet all your thermoplastic welding needs. High reliability precision staking with minimum heat distortion. Round or profiled burr-free cutting without the need of secondary operations. Bespoke seam and hotplate welding of thermoplastic and fabrics. For reliable joining of cylindrical devices. Watertight seals with no adhesives. Full process control software to meet the most demanding regulatory and QC requirements. Rainbow Medical is pleased to announce the opening of our new, purpose-built Class 7 Clean Room which will be operating from November 2017. This facility enables us to fully meet our customers’ ever-increasing requirements, including verification, validation and product-build in a controlled environment.